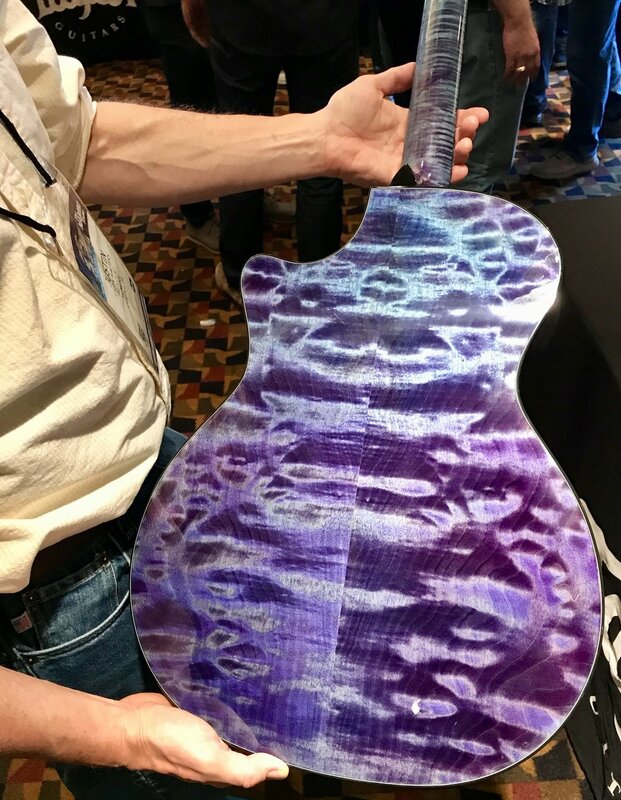 JW Music kicked off its time at the 2019 National Association of Music Merchants (NAMM) conference by attending an exclusive dealer event sponsored by Taylor Guitar. 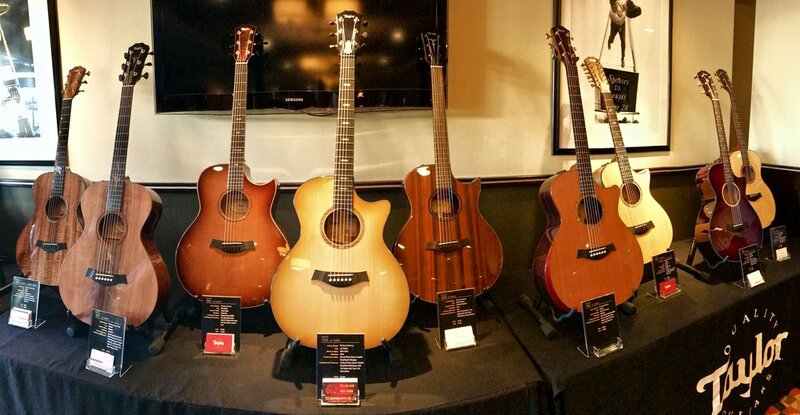 The event was an opportunity to see artisanal Taylor Guitars—small runs and one-of-a-kind guitars. Held in a gallery setting, it was a visual explosion—a feast for a guitarist’s palette! Incredible inlay patterns, unique combinations of exotic woods, and much more filled the space. We also learned of some new products and baccessories that will be part of Taylor’s 2019 offerings, but more on that in a separate post. Stay tuned!